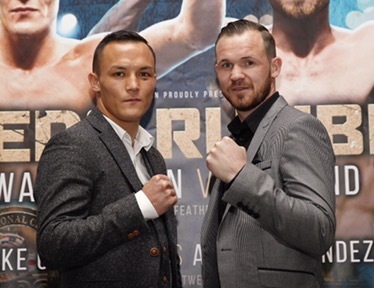 Josh Warrington hopes to be dragged into a war so he can prove he as power when he defends his WBC International Featherweight title against Patrick Hyland at the First Direct Arena in Leeds on July 30, live on Sky Sports. Warrington puts his title on the line for the third time having been taken the distance in two challenging battles at his hometown fortress in his last two outings. Warrington won every round against tough Australian Joel Brunker in his first defence in September before Hisashi Amagasa presented an entirely different challenge in April as the ‘Leeds Warrior’ brilliantly handled a significant height disadvantage against the six-foot Japanese star to record another wide decision win. The 25 year old now faces Irish fans’ favourite Hyland, who is back in action having challenged WBC king Gary Russell Jr for the World title in April, and Warrington believes the challengers’ come-forward style will make for an entertaining clash where he can show the World champions he carries KO power. “Amagasa and Brunker were tough nights but we got the wins,” said Warrington. “Patrick has respect for me and I’ve got a lot of respect for him. He’s boxed for the World title earlier in the year so he’s been in with the very best and I know that this is a tough examination for me. “I had to box clever in the last few fights, but I think this one will be toe-to-toe. Patrick doesn’t take a backwards step in his fights and I think that I’ll be able to show on July 30 that I can really dig and I think it’s going to be a great main event and one that I’ll shine in. Hyland is looking to bounce back from his second World title loss with a big win over Warrington, and he is excited to sample the raucous atmosphere that a night of top class boxing in Leeds offers. “I’ve got a lot of fans coming over and the atmosphere is going to be electric,” said Hyland. “I’ve seen a lot of Josh’s fights and the noise is deafening so I can’t wait to be part of it. Warrington’s clash with Hyland tops a huge card in Leeds as Luke Campbell MBE faces his toughest test in the paid ranks to date in the shape of former World champion Argenis Mendez. Huddersfield man Tyrone Nurse defends his British Super Lightweight title in an all-Yorkshire affair with Hull’s Tommy Coyle, Barnsley’s Josh Wale gets a shot at the Commonwealth Super-Bantamweight title against Birmingham’s unbeaten starlet Gamal Yafai, classy Belfast man Ryan Burnett defends his WBC International Bantamweight title and Brixton Heavyweight Dillian Whyte lands title action after returning from shoulder surgery with a win at The O2 in June. Tickets are on sale now priced at £30, £40, £60 and £100 available from the First Direct Arena at http://www.firstdirectarena.com and on 0844 248 1585. 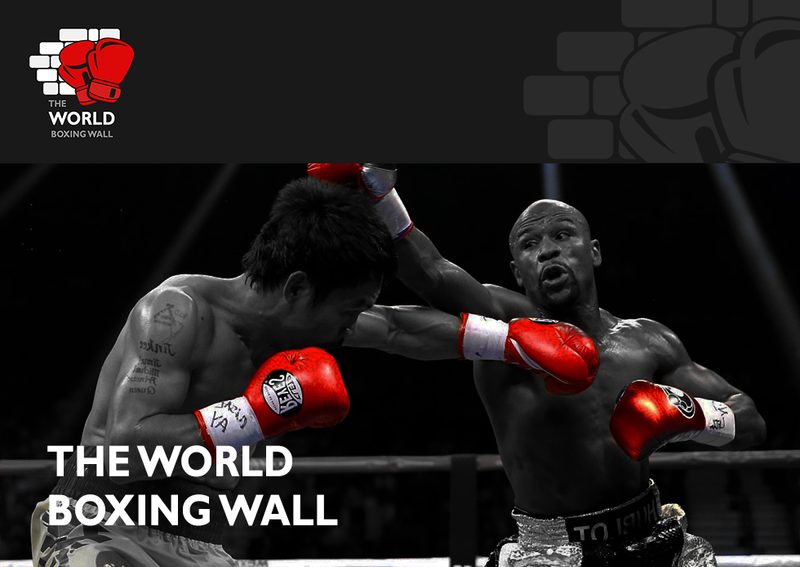 VIP tickets priced at £150 are available exclusively from Matchroom Boxing at http://www.matchroomboxing.com. Tickets for July 30 are also available from http://www.stubhub.co.uk/matchroom-boxing-tickets/ – StubHub is the official ticket partner and marketplace of Matchroom Boxing.